Hello lovelies, I bet some of you are already overwhelmed with the choices of chats on Twitter so what do I do? 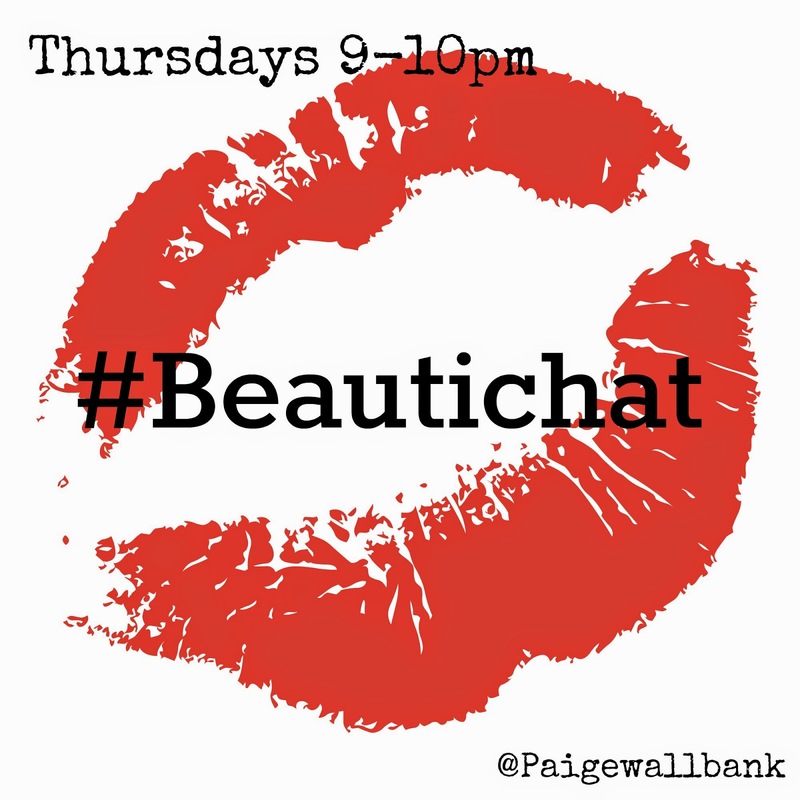 I go an add another into the mix, if you love talking about beauty why not join in with my new chat Thursday nights 9-10 #beautichat. Every couple of weeks I will be choosing a host for the chat and mixing up the subjects/questions. I hate it when #bbloggers chat is over the hour just goes so fast as well as #fblchat those two are my favorite ones and also just joined with #bloggersdoitbetter chat! So here is another for us all to chat about what we love. I thought about doing a twitter page for this too so I can share all your lovely blog links and giveaways etc. I hope my first chat is successful and some of you join in, it will be on weekly though so no worries if you miss this weeks. This weeks chat is going to be Spring Staples, what have you been loving in spring, favorite colours for spring etc. 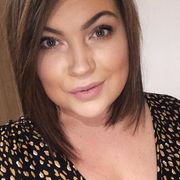 If you add me on twitter @Paigewallbank I will tell you what the topic is before the chat starts or will get the host too for you. I will put up a list of the chats for you at some point as I need it for myself also, I'm always loosing track on what chats on what day and times etc, nightmare.